With 30 years of experience behind the chair, Kelly has an eye for what brings out that ‘star’ quality in her clients. She takes pride in her ability to analyze a client’s facial structure, body frame, lifestyle and personality to create that special look. 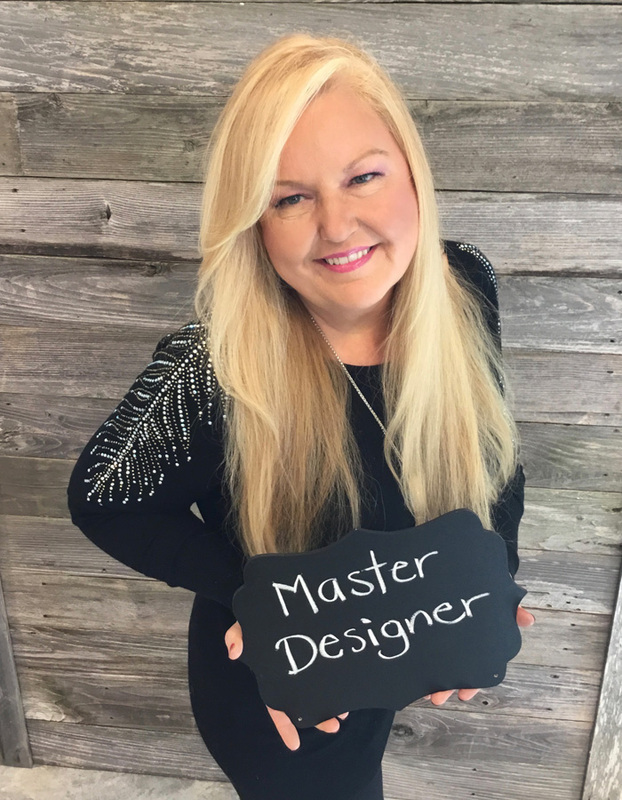 As a color specialist, she can create beautiful natural shades or punk you out with the latest fashion colors to craft a look that is truly personalized just for you. Kelly has traveled the United States as a platform artist, educator and trainer for some of the top hair care companies such as Matrix, Xenon International, and Farouk Systems (Chi, Biosilk, Sunglitz) and she has worked along side Xenon, SanRizz of London, Hiedi Marie, Altieri Brothers, Farouk Shami, William Whatley and Joe Anthony Pena.